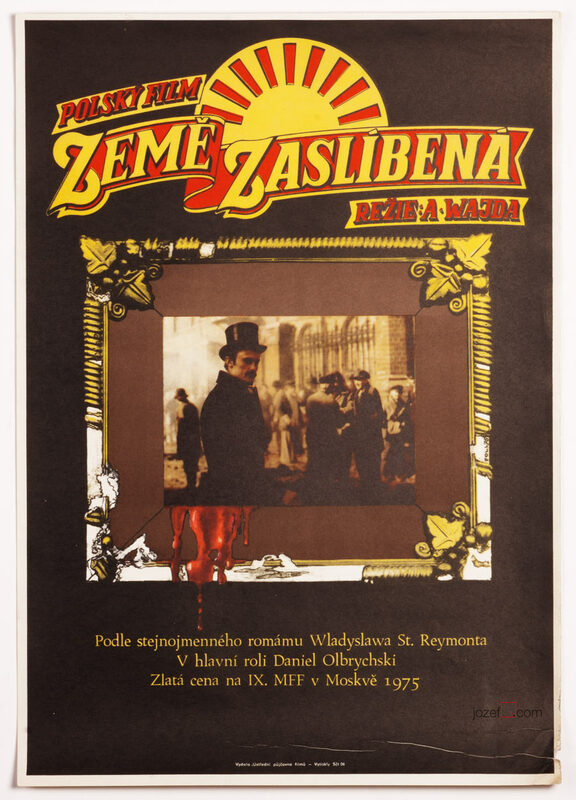 Movie poster for Polish historic drama with fascinating artwork by Michael Romberg. 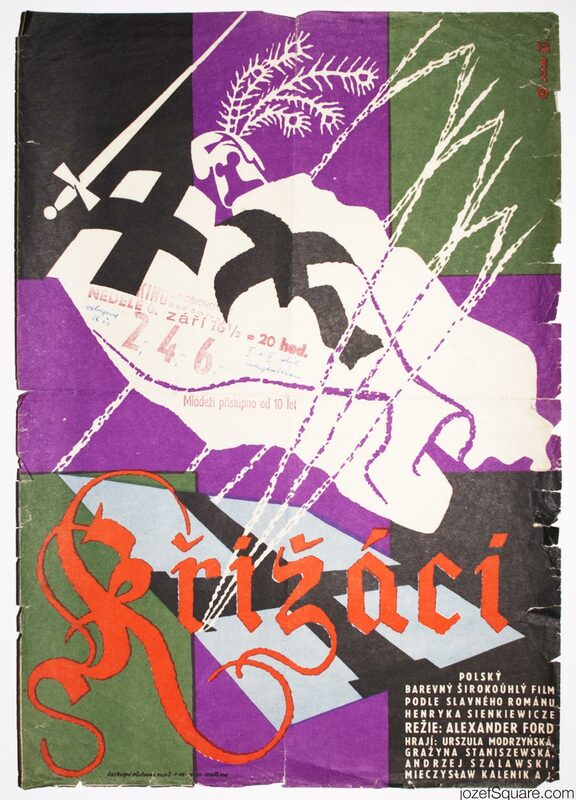 Fabulous 60s poster design for adaptation of Henryk Sienkiewicz’s Black Cross. 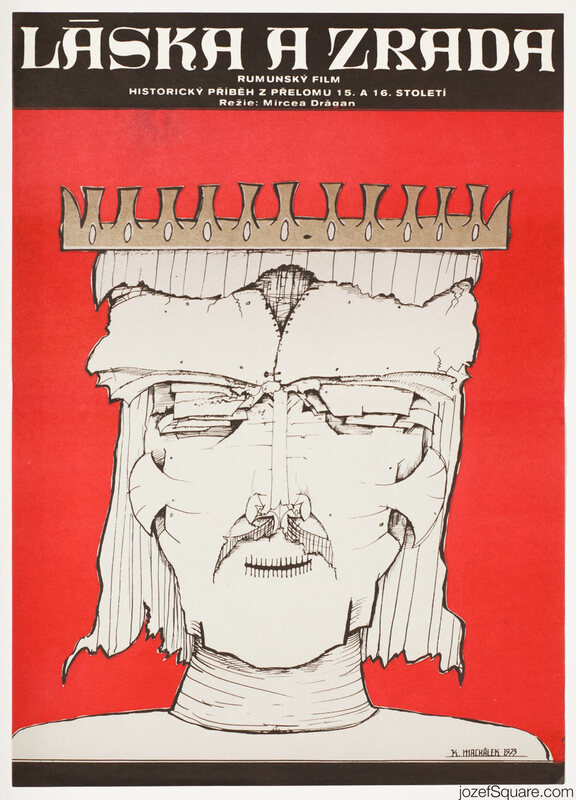 Poster is folded horizontally / vertically. 3cm cracks on folds. Pinholes across. Fairly creased and cracked mostly on edges /corners. Cinema stamps and pen writing visible. 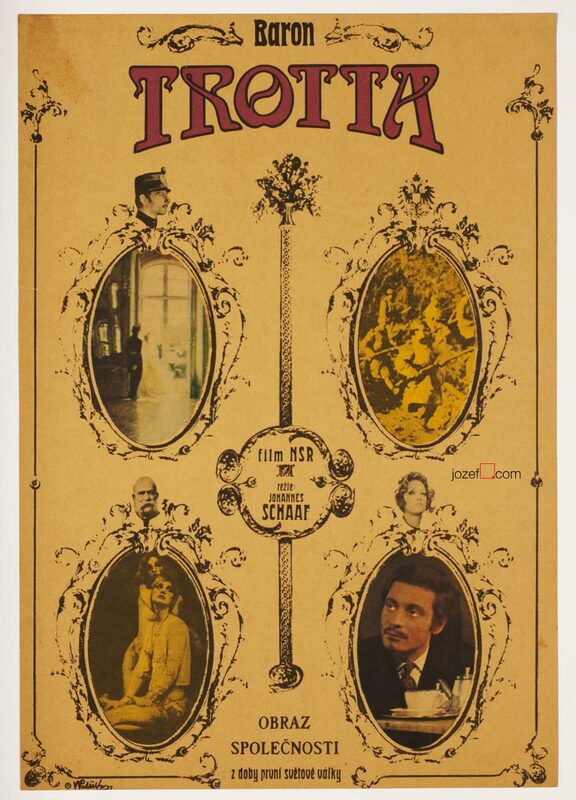 Movie poster is in A3 format (41.8 x 28.9 cm). Fair condition. 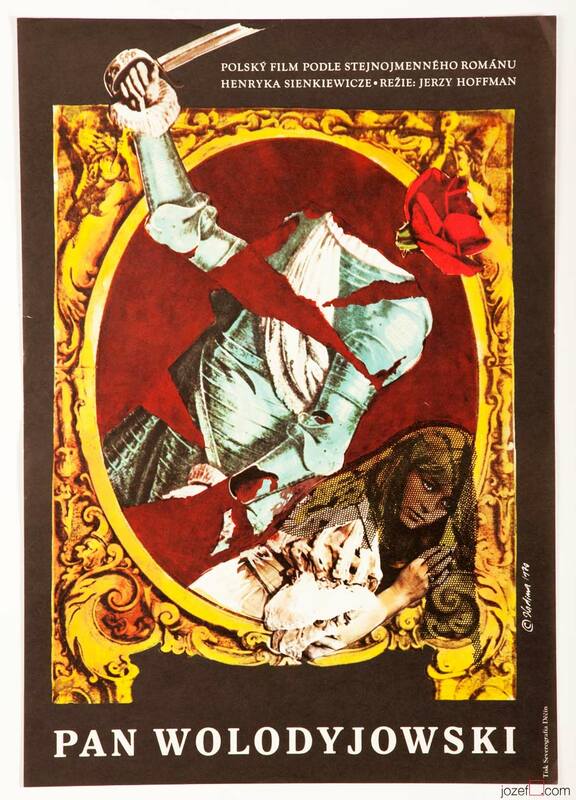 Be the first to review “Movie Poster – Black Cross, Michael Romberg, 1961” Click here to cancel reply.